KHL.ru continues its pictorial chronicle of the IX season of the Championship with a look back at Medvescak Zagreb’s final season in the League. The campaign began while the team was still under the guidance of the colorful Canadian, Gordie Dwyer, then the youngest coach in the KHL. The former Tampa Bay Lightning, New York Rangers, and Montréal Canadiens forward retained the competitive edge and winning mentality from his playing days, and he added a daring and unpredictable flavor to Medvescak. The Croatian collective began the campaign with three straight wins, propelling them to the top of the Western conference. The Medvescak fans, scarcely able to believe their eyes, watched their heroes claim victories on the road at Lada and Ak Bars, and on home ice against HC Sochi. The success was not to last, however, and Medvescak slowly but steadily slipped down the standings. 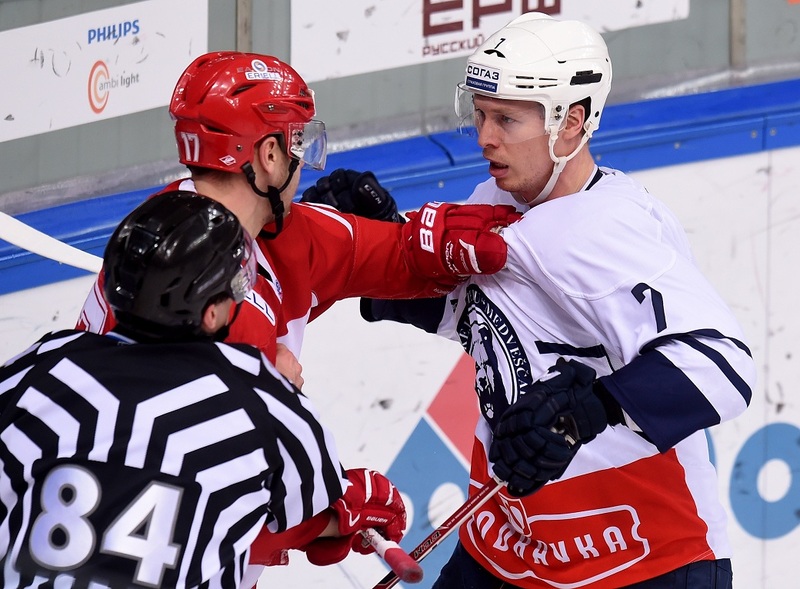 There were still occasional bright spots in the gloom, some great results against the season’s favorites, as when they achieved a stunning 5-4 win over eventual champion SKA in October, although Oleg Znarok’s men avenged the loss by inflicting a 6-0 defeat in Saint Petersburg. By December, it was already apparent that Medvescak was a clear outsider in the Championship, but the fighting spirit never deserted the team. 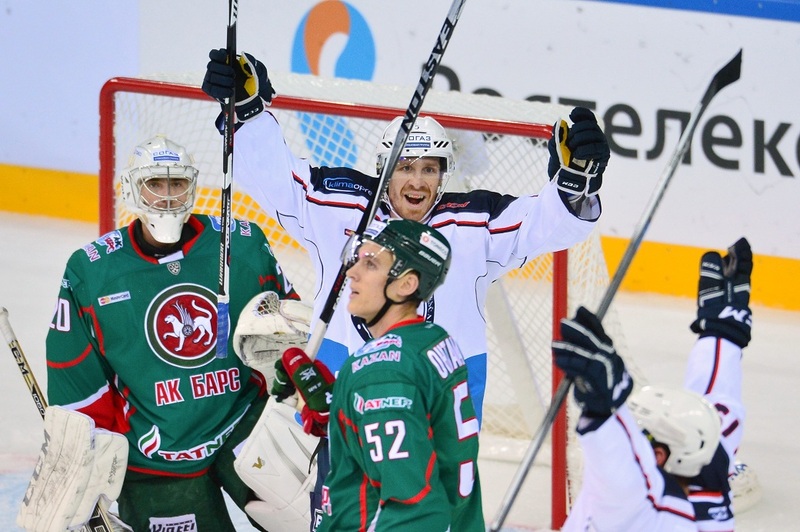 On the 21st of the month, as the country was preparing for the festive season, the fans in Zagreb were given an early Christmas present when the hosts managed to score six goals against the Gagarin Cup holder, Metallurg Magnitogorsk – a feat no other team could achieve all season. The roster had a strong Canadian contingent, including the team leaders – Francis Pare, Alexandre Giroux and Colby Genoa. Pare’s 36 (10+26) points made him Medvescak’s top scorer, while Giroux’s 18 goals put him in the League’s top 30 snipers of the regular season. The team was the undisputed leader in one statistical category: that of the most penalty minutes in the regular season. Medvescak’s final haul of 1,222 was far ahead of the nearest competitor, Dinamo Minsk, who accumulated a mere 1,009 minutes. 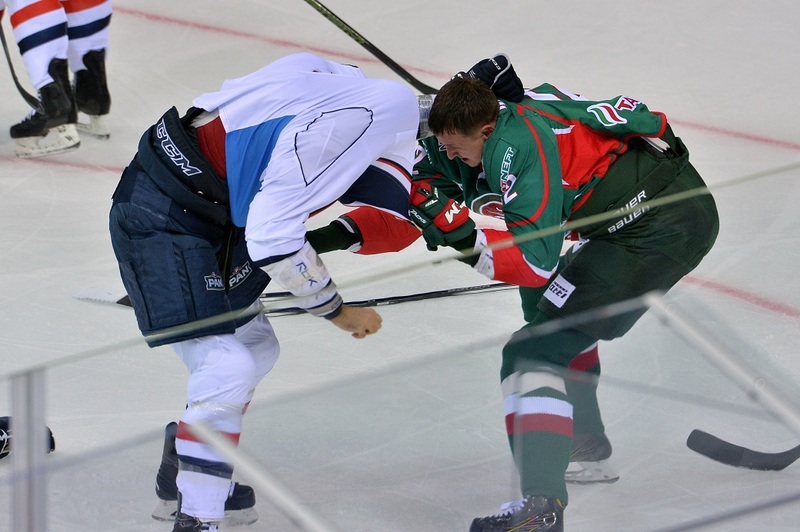 Medvescak’s players were determined to go down fighting, and the gloves were frequently cast aside. It will surprise no-one to learn that the regular season’s leading players for amassing penalty minutes were the Medvescak pair, Alexandre Bolduc and Blake Parlett. One problem areas which plagued the Croatian club throughout its final season was the last line of defense. No fewer than five goalies stood between the Medvescak pipes: Danny Taylor, Drew MacIntyre, Michael Garnett, Sergei Gaiduchenko and Niko Hovinen. Taylor decided to swap Zagreb for Novosibirsk quite early in the campaign, while Sergei Gaiduchenko did not seem on top of his game and suffered five defeats in seven outings. 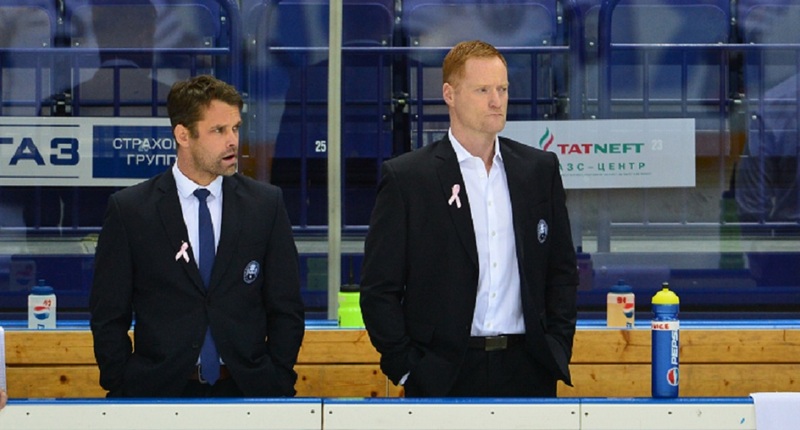 As the championship progressed, Medvescak suffered an exodus of key players. Taylor’s move away was followed by the departure of Gilbert Brule and Tomas Mertl. The team was still able to put together a good run of results before the shortage of players took its toll, but soon, another run of defeats was to rule the Croatian club out of the playoffs. On the first day of February, it was Gordie Dwyer’s turn to say goodbye, and he thanked the fans for their support. His place was taken by Connor Cameron. 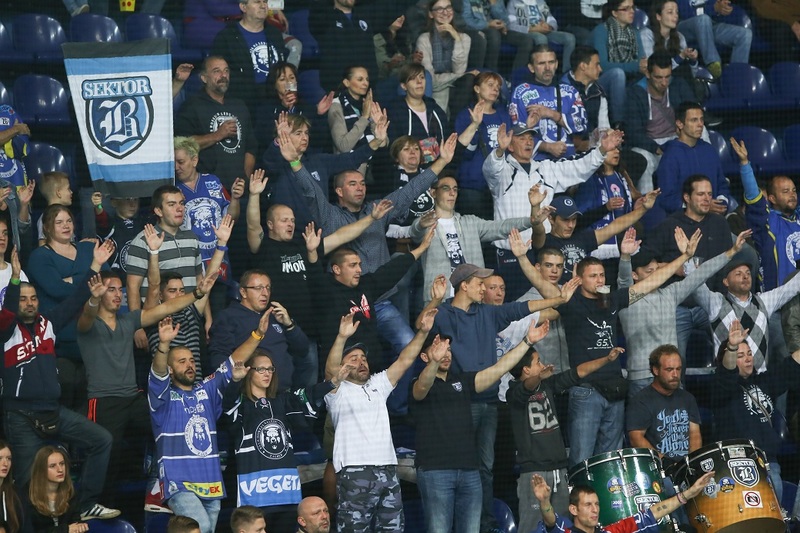 The disappointing results made no dent in the fans’ loyalty, and the Dom Sportove in Zagreb was nearly always filled to capacity.